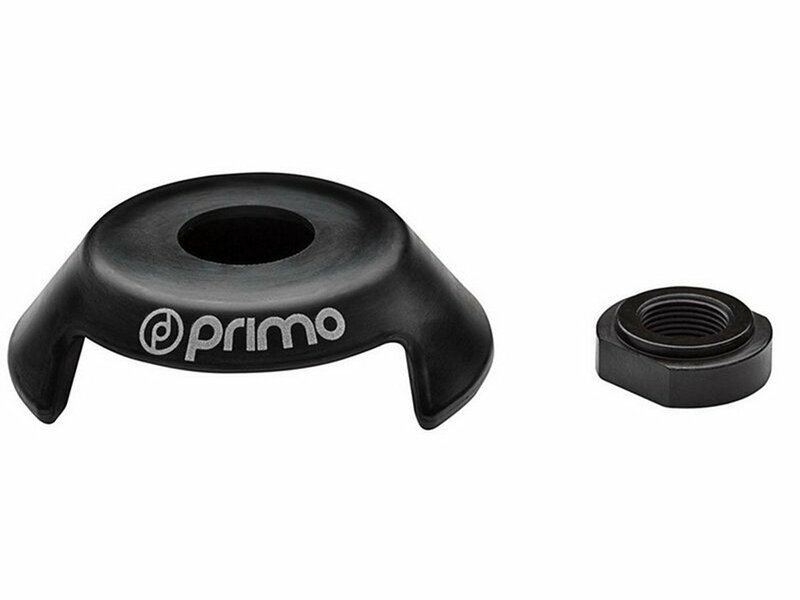 The Primo BMX "Freemix DSG" Rear Hubguard + Cone will be pushed on the cone nut on the "driver side" of Primo BMX "Freemix" Freecoaster Hub and protects your hub and spokes precisely. 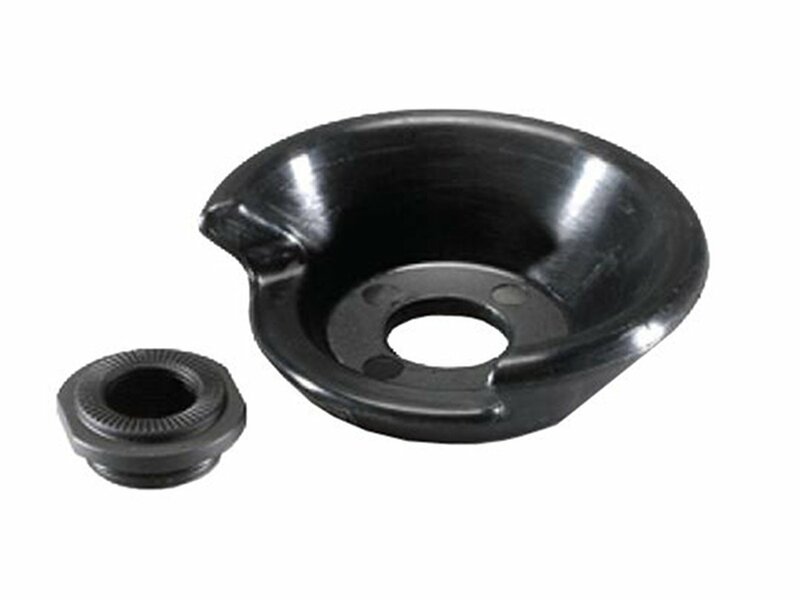 Just replace the orginal cone with the hubguard cone. The Primo BMX "Freemix DSG" Rear Hubguard + Cone works also with other freecoaster hub, just check if the cone will work with it.